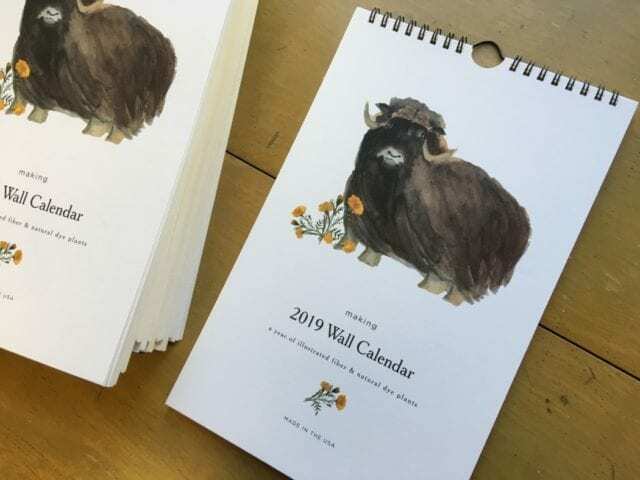 The Making 2019 wall calendar is here, and so lovely! 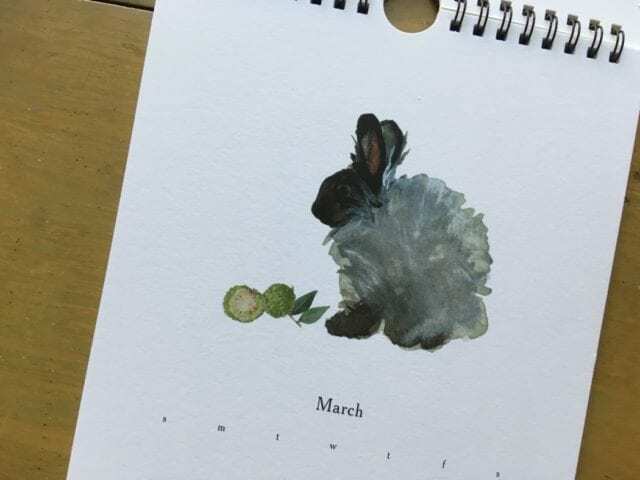 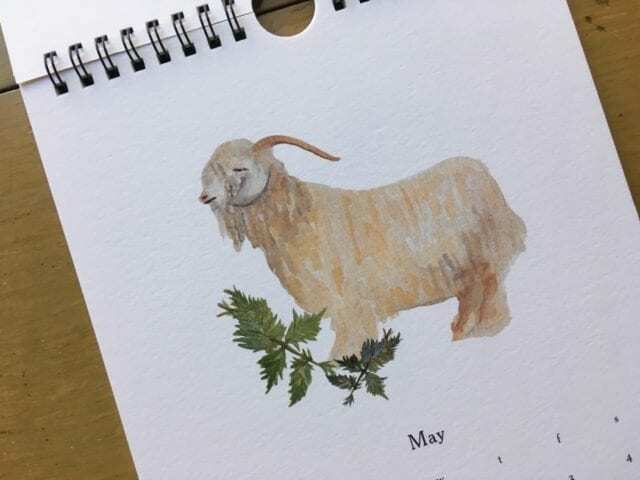 Each month has a beautiful watercolor of a fiber animal or plant alongside a plant used for natural dyeing. 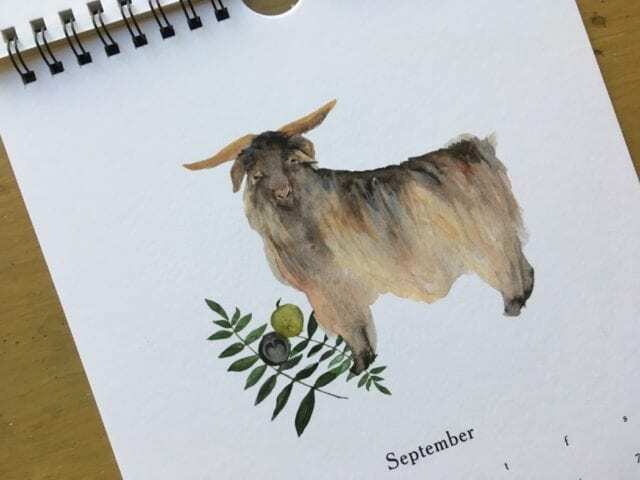 This would be a welcome gift for any knitter, spinner, dyer, or fiber-lover this holiday season. 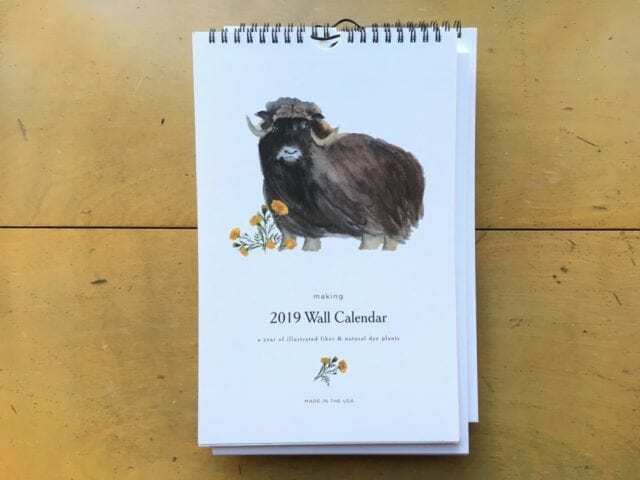 Come by the shop to pick one up!